For the Mom of Many, this women's shirt lets Mom show how proud she is of her five kids! Great for a Mother's Day gift. 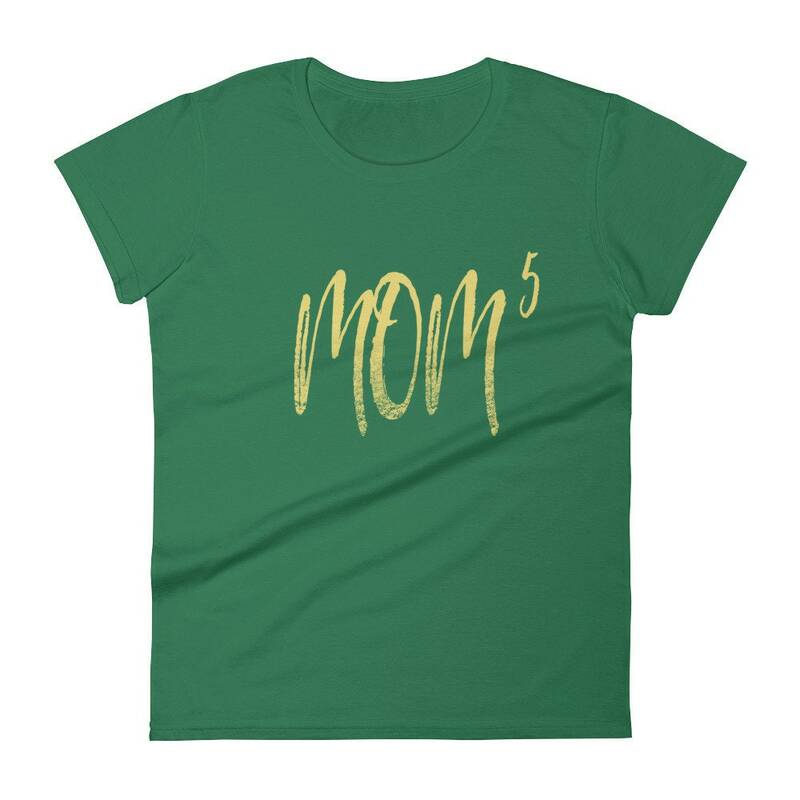 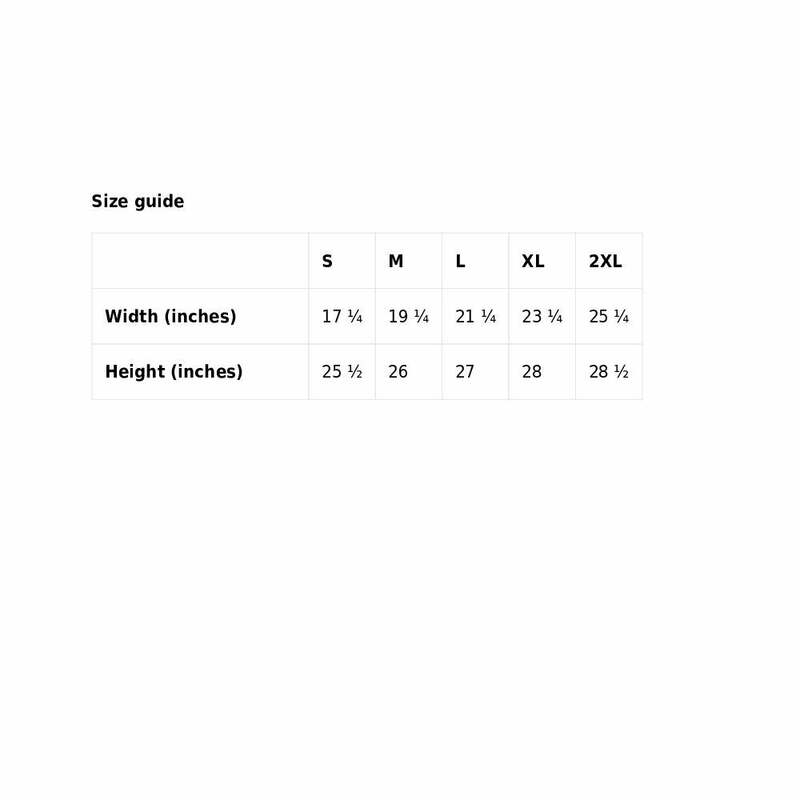 Mom to the 5th, Mom T Shirt, Mother Shirt, Mother of 5, Mothers Day Gifts, Mom of Boys, Mom of Girls.